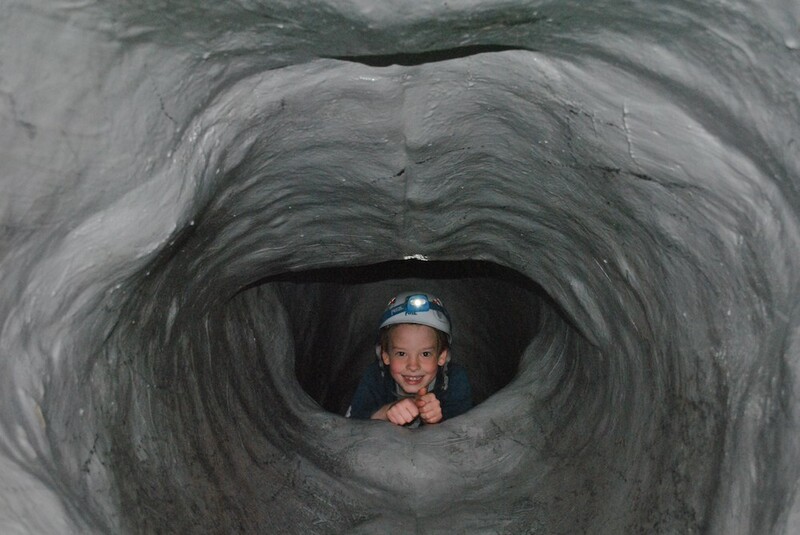 70m long indoor caving system! 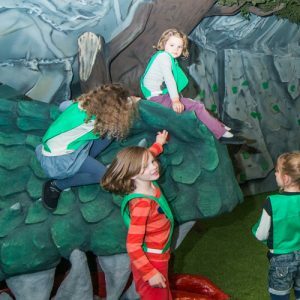 KONG’s Cave is a small network of twists and turns for you to explore, an exciting activity for all the family, with lots of fun to be had. 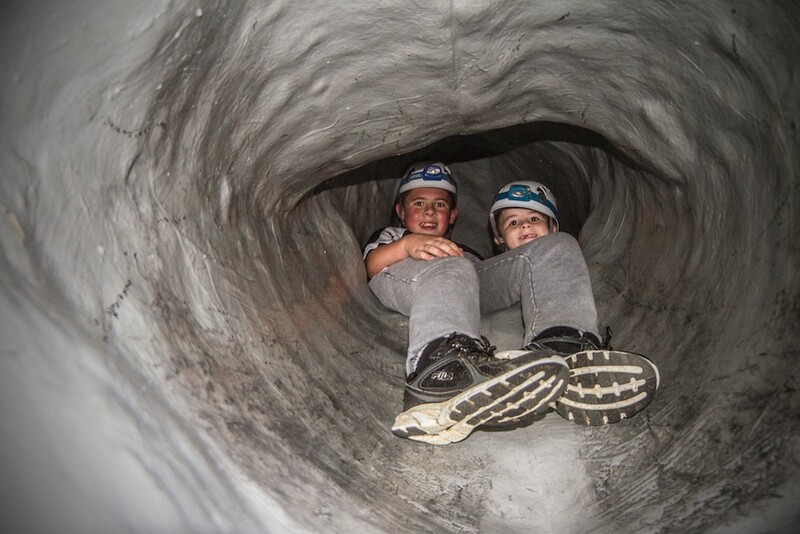 Weasel your way through from the bottom of our climbing wall into KONG’s Den, a Cavern filled with painting and minerals from a forgotten time. There you will have a choice of routes to take but will you find the exit?! A great activity for the curious and adventurous. This is an activity that builds confidence while inspiring the imagination and need for exploration. You will be provided with a helmet and head torch before being led to the entrance to start your activity. Birthday parties with KONG’s cave sessions included are also available. You might also be interested in our Climb the Mine course, which takes place at Honister within the mountain’s dark abandoned mines.